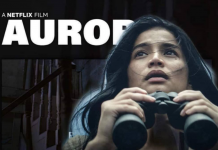 “Aurora” ni Anne Curtis, mapapanood na sa Netflix! 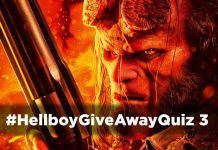 Congratulations to the winners of #HellboyGiveawayQuiz Three! Sarah Geronimo, super enjoy na makipag-bonding at kantahan kids! 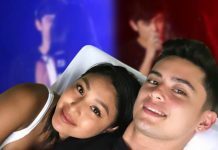 LOOK: Bakit nga ba meant to be ang JaDine? 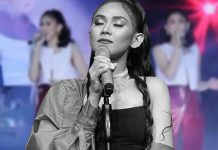 Sarah Geronimo, kinantahan ang mga umasa at pinaasa! Home Latest News MUST-WATCH: Xian Lim at Louise Delos Reyes, sumabak sa isang hugot interview! 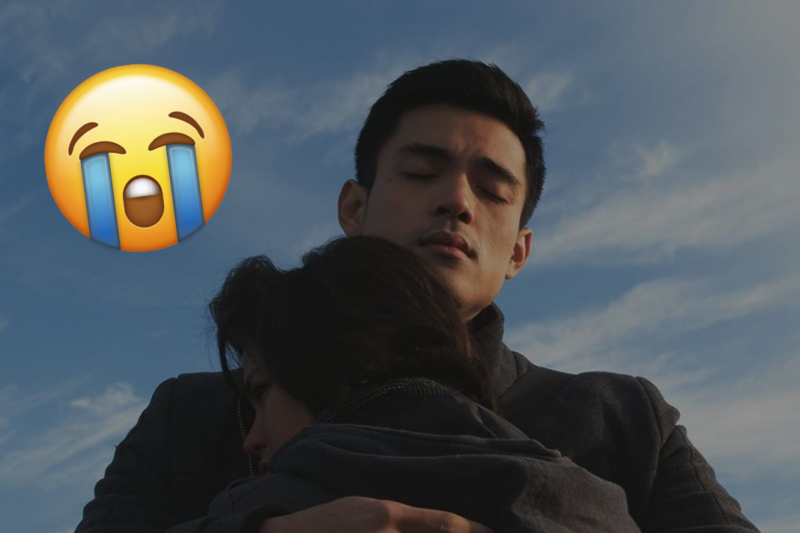 MUST-WATCH: Xian Lim at Louise Delos Reyes, sumabak sa isang hugot interview! 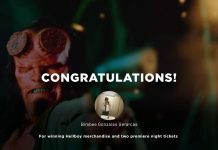 Xian Lim and Louise Delos Reyes have teamed up for a special treat this month of love, and a lot of people who have seen the film only had good things to say about it! “Hanggang Kailan?” is the two stars’ first project together, and they didn’t have much time to get to know each other in person before they had to start taping. 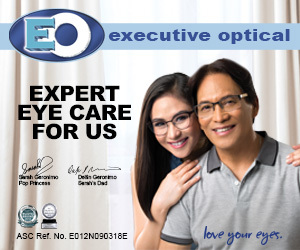 Despite that, Xian and Louise were able to develop a comfortable working relationship and a good friendship. Not to mention, the two of them also have a strong on-screen chemistry that will surely give you all the kilig feels! The story of “Hanggang Kailan?” will make you fall in love with love and at the same time show you how painful it can be. 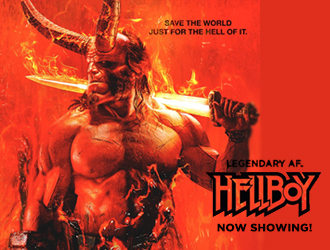 Celebrate the month of love by watching the movie in cinemas! In the theme of love and heartbreak, Xian and Louise answered some relatable questions in a recent hugot interview! 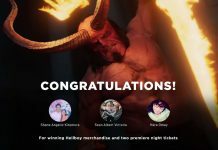 You can watch the video here! Hugot Interview with Hanggang Kailan Stars Xian Lim & Louise Delos Reyes! Hanggang kailan ba dapat ipaglaban ang isang relasyon? 🤔#HanggangKailan showing na in cinemas nationwide! You can also check out the trailer of “Hanggang Kailan?”! For more updates about Xian Lim, Louise Delos Reyes and other Viva artists, click here! You can also enjoy these celebrity tests and quizzes! QUIZ: This test will let you find out who will be the male celebrity to take you out on a date! QUIZ: What song best describes your love life? Previous articleWATCH: Yassi Pressman, kinantahan ang mga sawi sa Valentine’s Day! 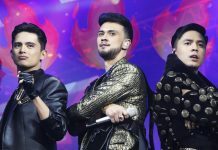 MUST-SEE: James, Billy and Sam bring you the hottest summer concert yet! 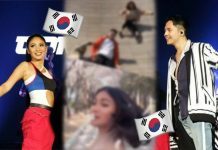 Nadine and Sam’s latest fun photos will make you wanting to travel to Korea this summer! Masabunutan ni Jade or masampal ni Jacky? Sam Milby answer these fun ‘Halik’ questions! LOOK: Yassi Pressman Makes MassKara Festival Crowd Go Wild! James Reid and Nadine Lustre does a super sweet “Swing” performance! 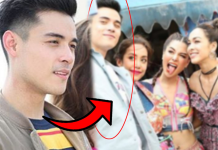 LOOK: Xian Lim to appear on Thailand’s R&B idol’s music video! 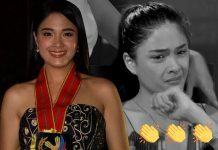 “Halik” star Yam Concepcion wins her first Best Actress Award! Sarah Geronimo, bumirit para sa mga in love at heartbroken! QUIZ: Can you recognize these Viva artists based on their eyes? Viva Entertainment is your door to the home of the stars! Get in touch with your favorite artists and be updated with the latest news in the biz world. 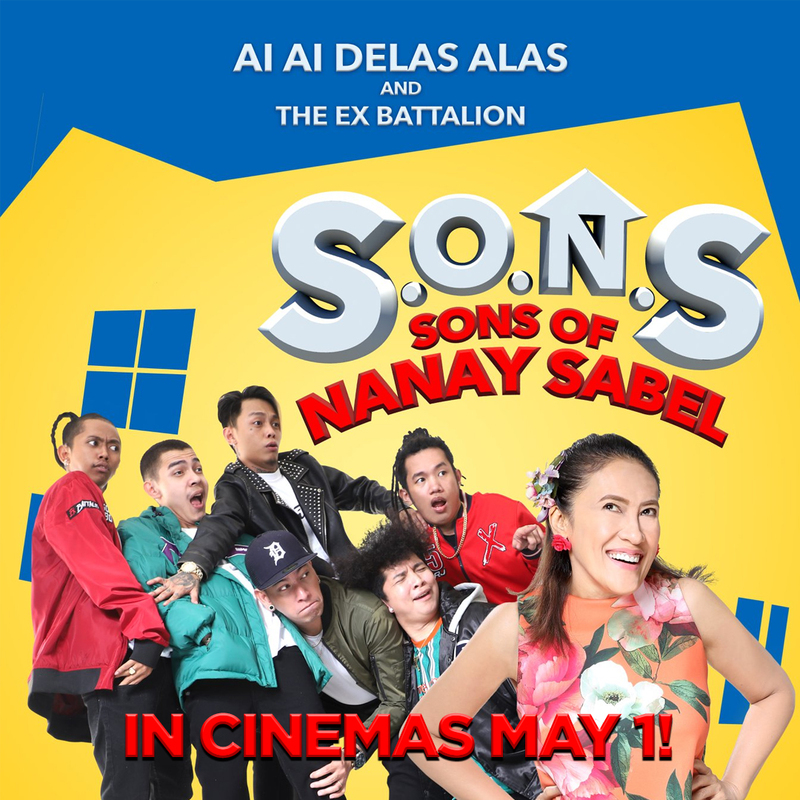 This is your one-stop for unlimited Philippine entertainment and showbiz balita.